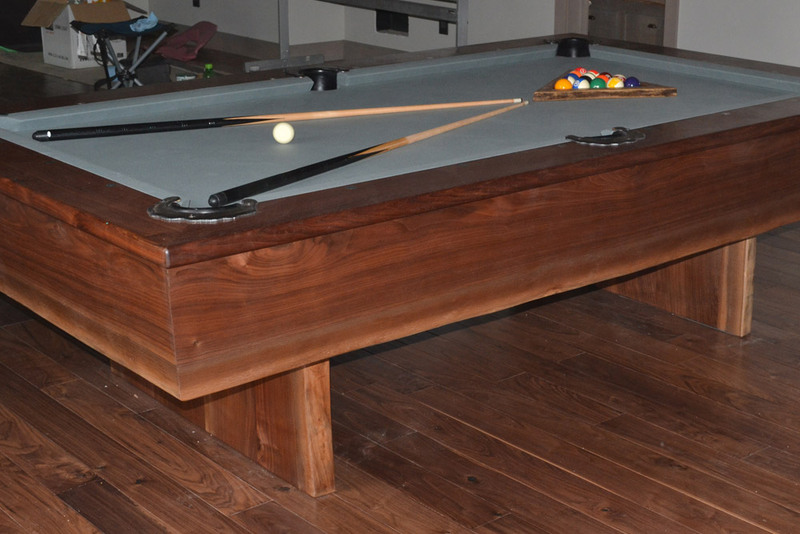 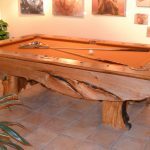 Whether you are planning for a Game Room, Man Cave, Bedroom or Living Room, we can assist in the planning and design for your particular area. 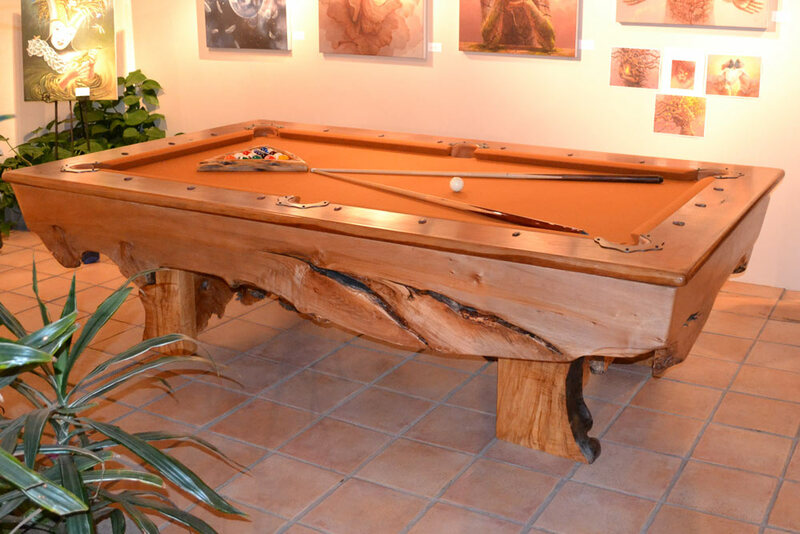 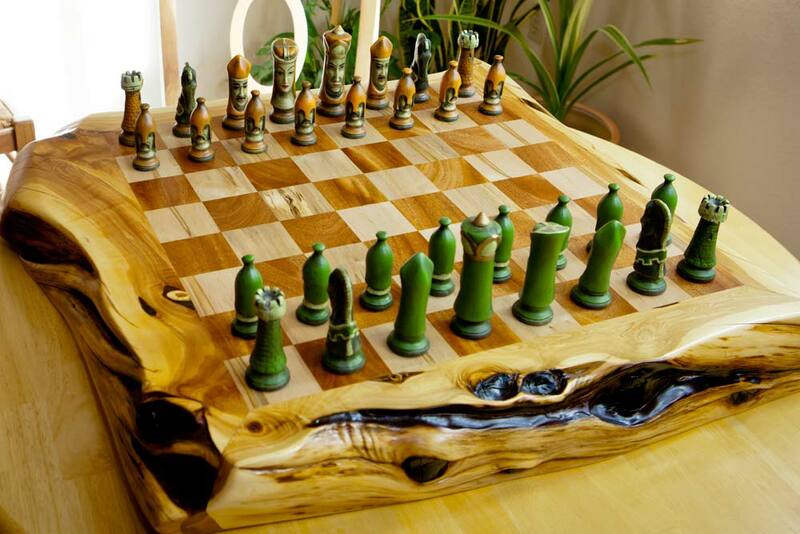 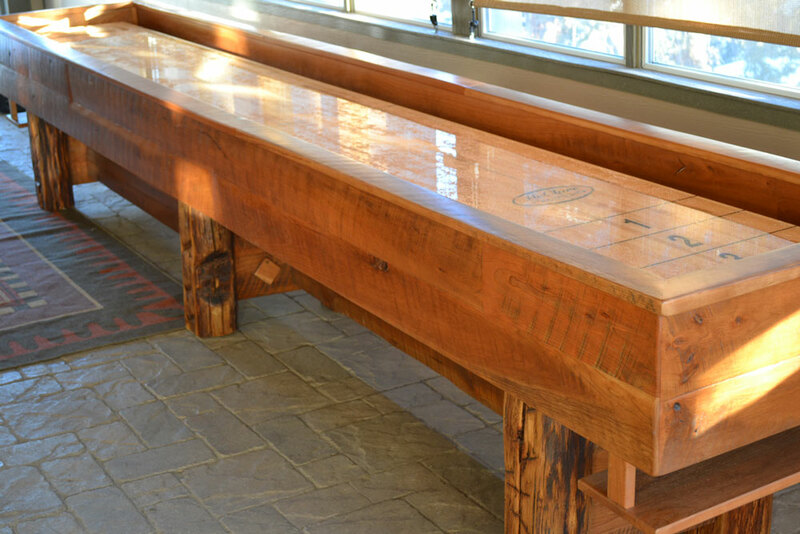 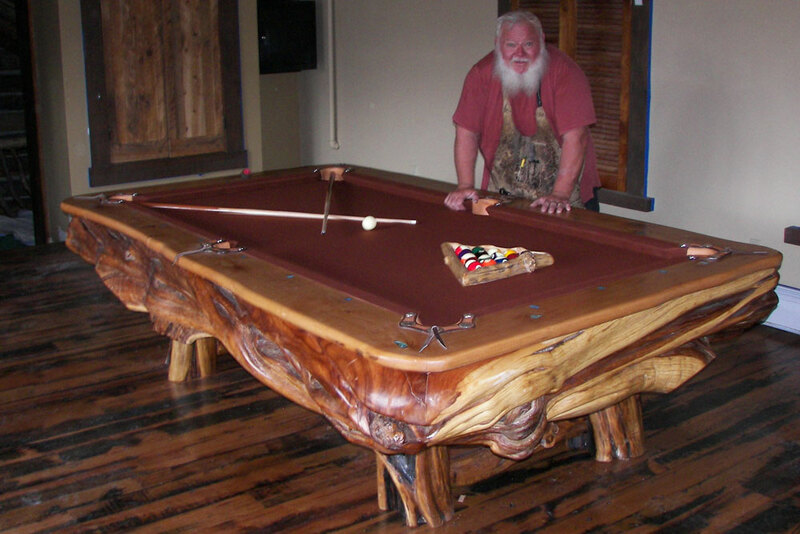 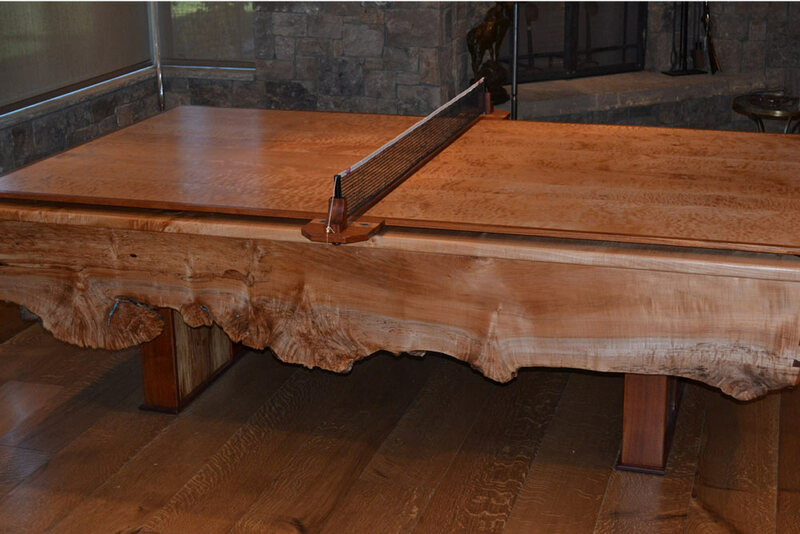 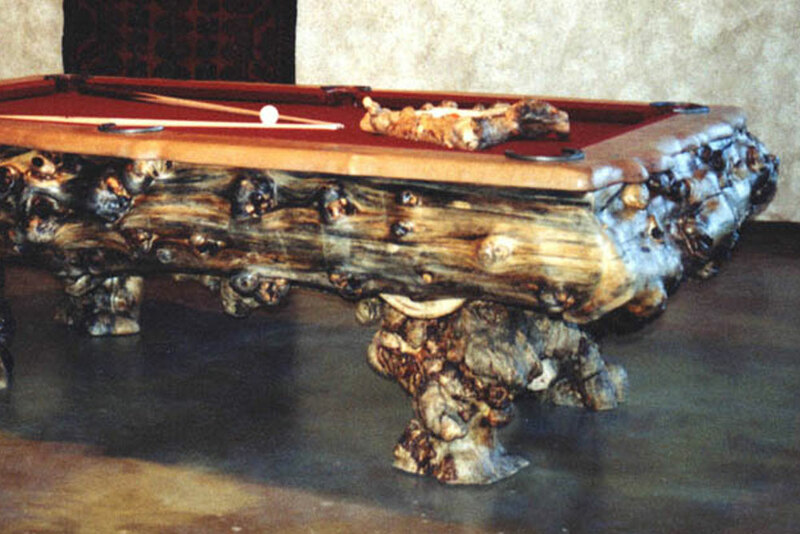 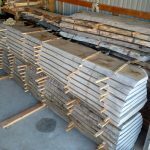 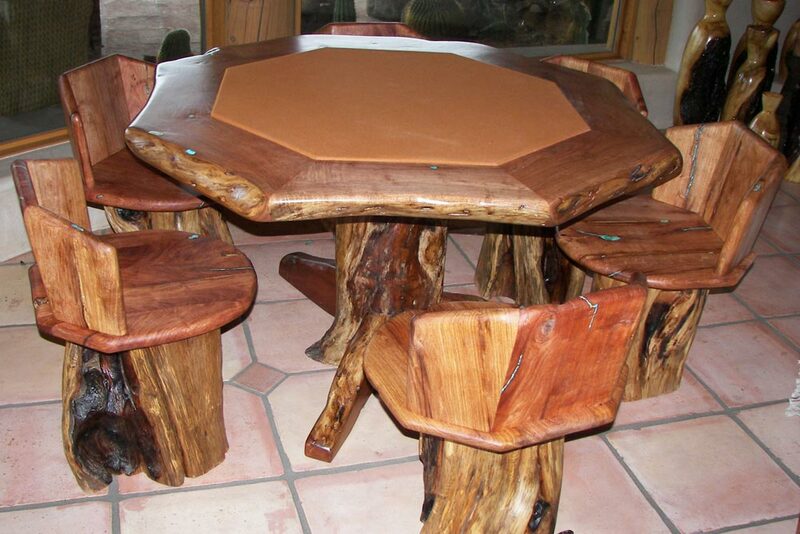 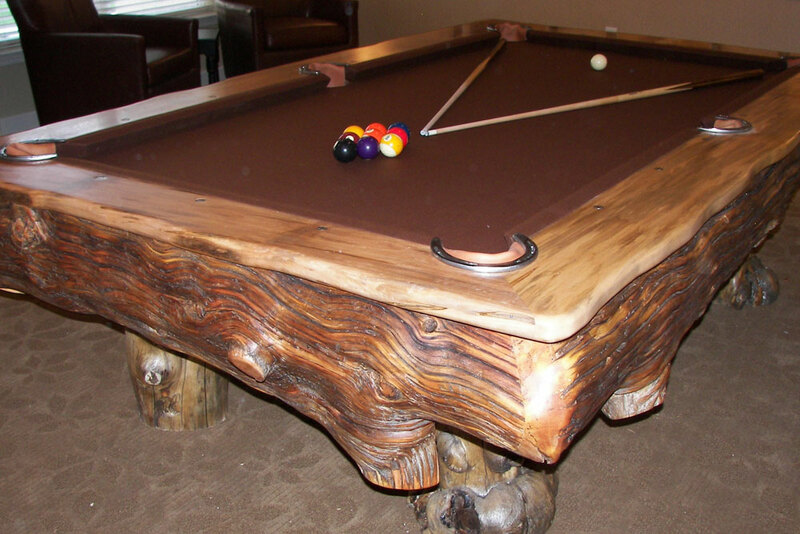 Our style of "live edge", "modern rustic", "rustic elegance", timber or log style will fit your requirements. 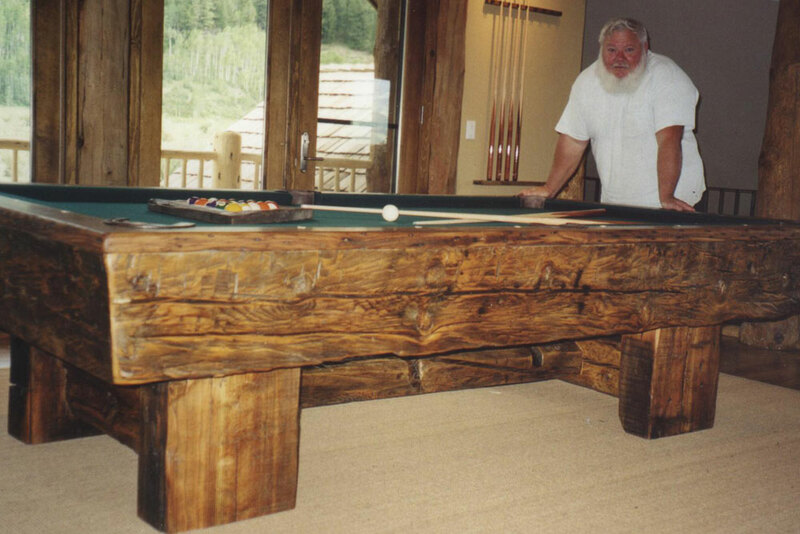 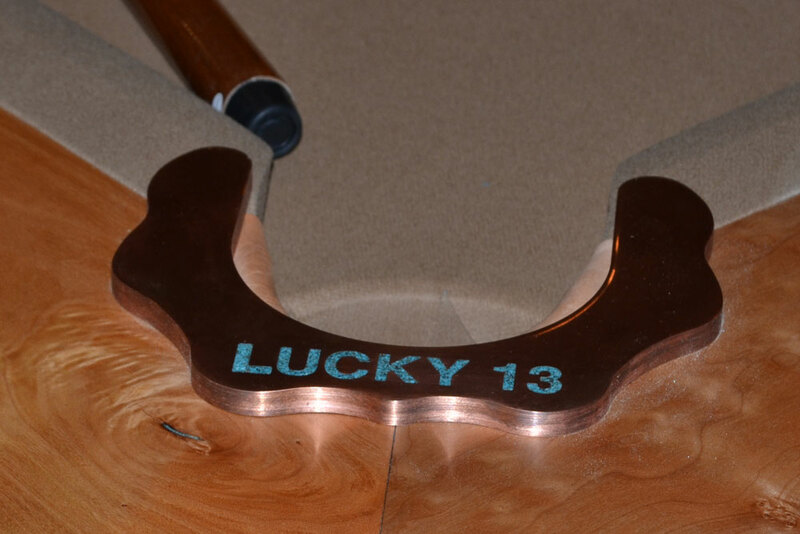 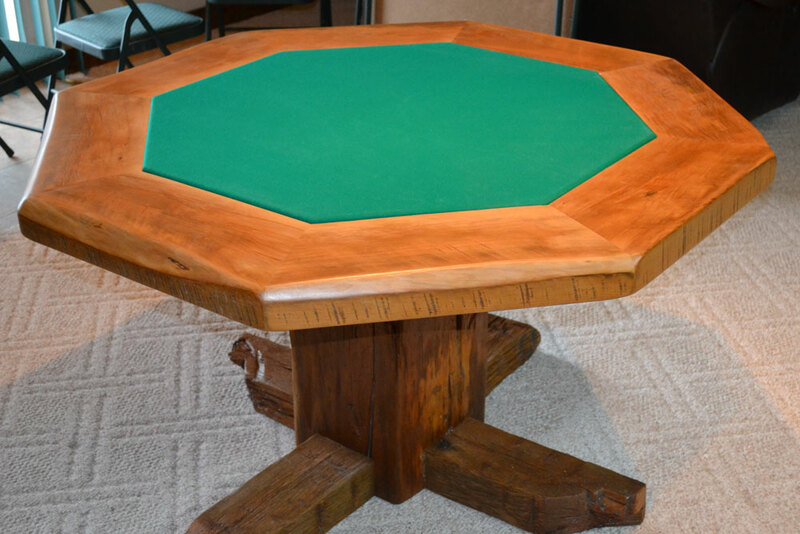 We can help with the selection of species of wood, colors and finishes and provide you with a long lasting heirloom piece.